Place cashews and pimientos garlic and onion in blender with 1 cup of water blend, for a while until smooth, then all the other ingredients, including water, blend until mixture appears orange. Serve on your favorite salad, (you will never have left over salad again at any function). 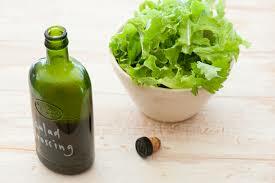 Make your favorite Salad and use this salad dressing….. therewill be no more left over salad, enjoy.